In class today, we have been given the assignment to write and define what it means to be a good citizen. We had to choose between some examples of good citizen´s and we chose the American football players who stand up to racism in the USA and Leonardo DiCaprio´s campaign about climate change. I think these are two great examples of good citizens because they contribute to society in a way that most people don´t. In the past few months, colored American football players have been taking a knee under the playing of the national anthem to show that they are tired of all the racism in the country. They are great examples of good citizens because they stand up to something they think is wrong and does something about the situation. 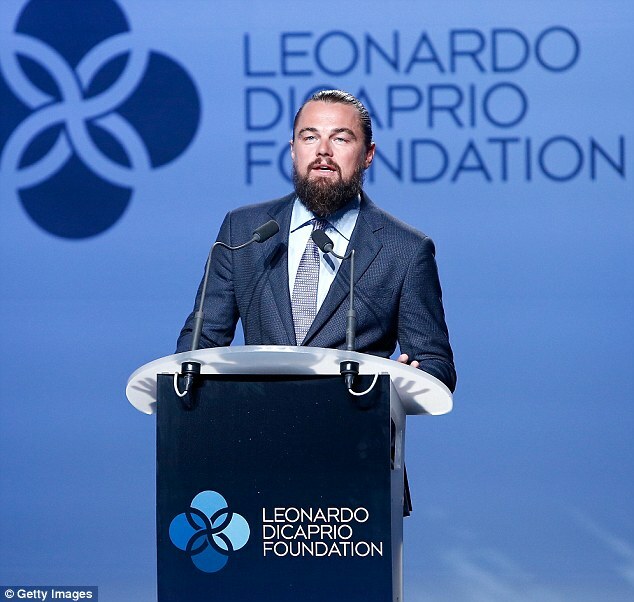 Leonardo DiCaprio does a lot of important work when it comes to raising awareness of climate change. In addition, he created his own foundation to help the world with fighting climate change and protecting wildlife. He is a great inspiration to a lot of people including myself. He is a good citizen because of his thoughts about the community and the worldwide problem, climate change.